Earn $7.98 in VIP credit (798 points)What's This? 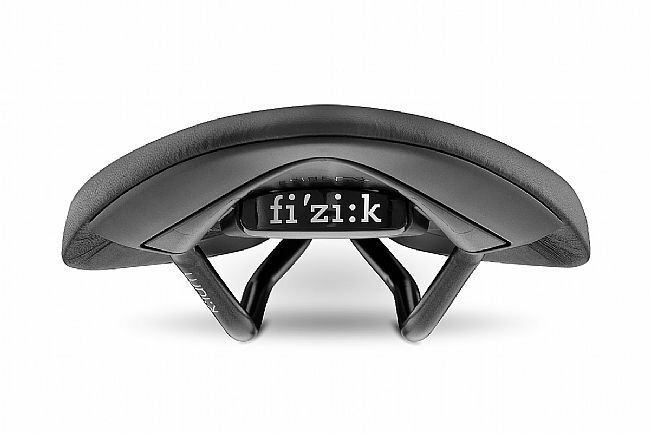 With an anatomic cut-out shape and advanced technology, materials and craft, The Fizik Arione R3 Open is a performance road saddle for riders who want a flat saddle profile and a cut-out to avoid pressure and numbness. 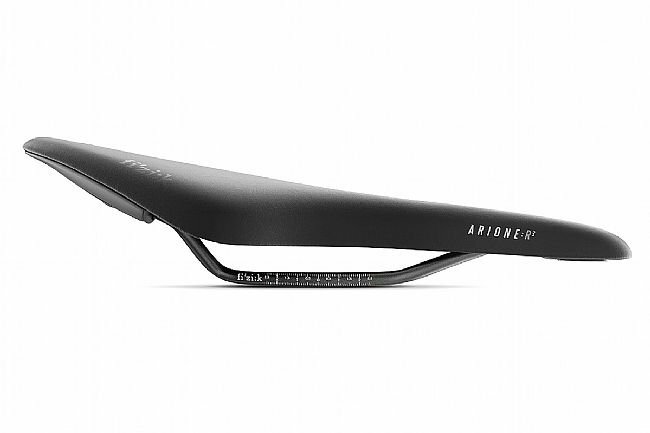 Featuring a composite carbon-reinforced nylon shell and a light, strong, corrosion-resistant K:ium rail, the Arione R3 Open shaves weight without affecting durability. 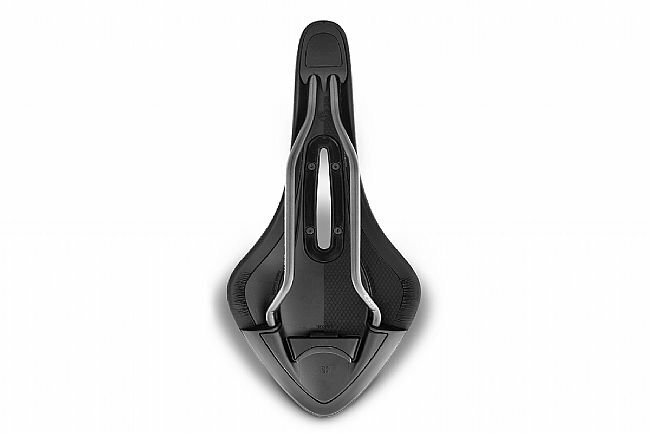 A Comfort Core foam layer beneath the neat, durable Microtex cover provides comfort, which is enhanced by the full anatomic cut-out that avoids pressure on the rider’s sensitive soft tissue and ensures that all weight is correctly supported across the whole surface of the saddle. Made for Snake riders with high body flexibility and no pelvic rotation while pedaling, the Arione is longer than any other Fi’zi:k road saddle. 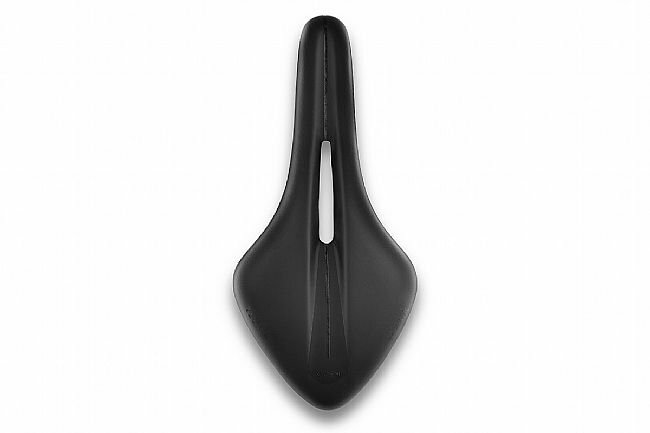 It's flat from nose to tail and with a narrow nose, ensuring that you can move around to find your power spot.